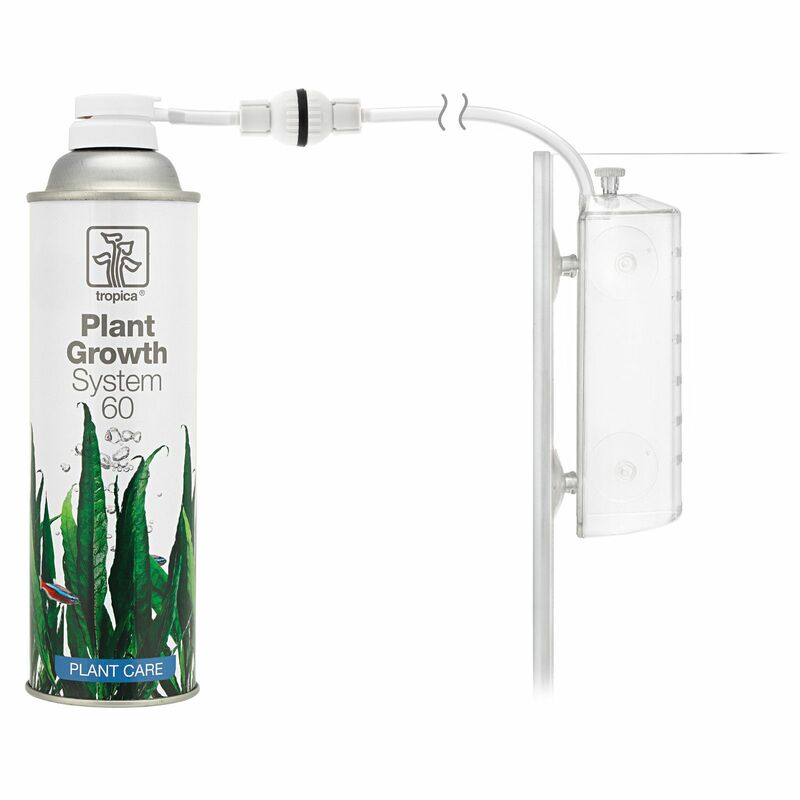 The CO2 Plant Growth System 60 by Tropica includes the important components of a CO2 system for aquariums up to 60l. A CO2 chamber as well as a cylinder with about 5000 ml CO2, a check valve and a hose are included. The affordable price as well as the simple installation make this CO2 system perfect for beginners and small aquariums.